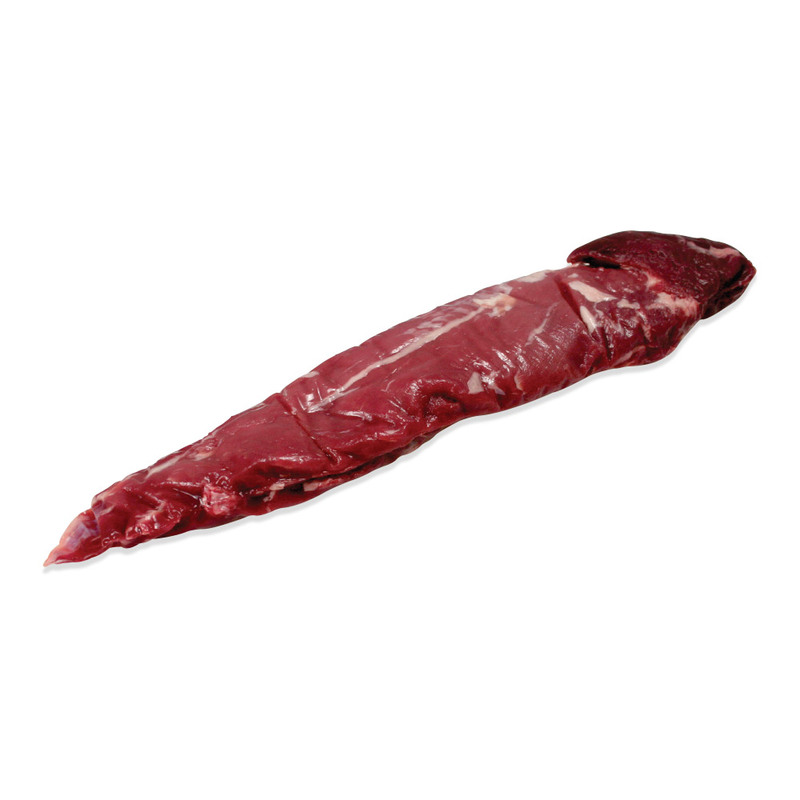 Tender, easy to cook, and delicious, wild boar tenderloins are a great way to try this exotic game meat for the first time. They're delicious marinated, brined, or coated with a spice rub and then grilled or roasted. Wild boar's flavor is slightly sweet and nutty from its diet of foraged nuts and other foods from the forest. The tenderloin comes from the back of the boar, running from the shoulder to the leg. Because the boar does not use these muscles very often, the meat in wild boar tenderloins is very tender. Food & Wine Magazine has called our wild boar "the ultimate sustainable meat" – read the full article. Unlike much of the wild boar on the market, ours isn't farm-raised—it's truly wild, trapped in the Texas Hill Country. 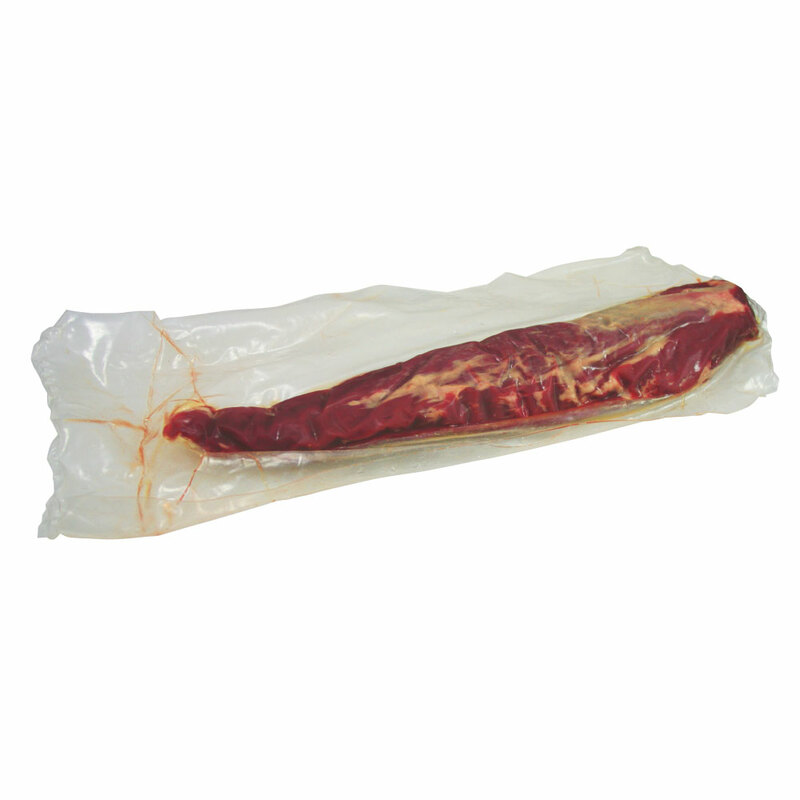 Keep wild boar tenderloins frozen until you're ready to use them, then thaw as many 2 tenderloin packs as you need, using both tenderloins within each package rather than refreezing leftovers. Whole wild boar tenderloins can be smoked, grilled, pan-roasted, and ground. They can be cooked whole or sliced into individual medallions. The slightly sweet flavor of wild boar pairs well with rich, fruity flavors like red wine, prunes, brandy, and apples. Herbs and spices frequently used with wild boar include rosemary, thyme, and the always game meat friendly juniper berries.